You’ll fall in love with our recommendations! With changing weather, comes changing hair, and that means you need to change up your hair care regime. 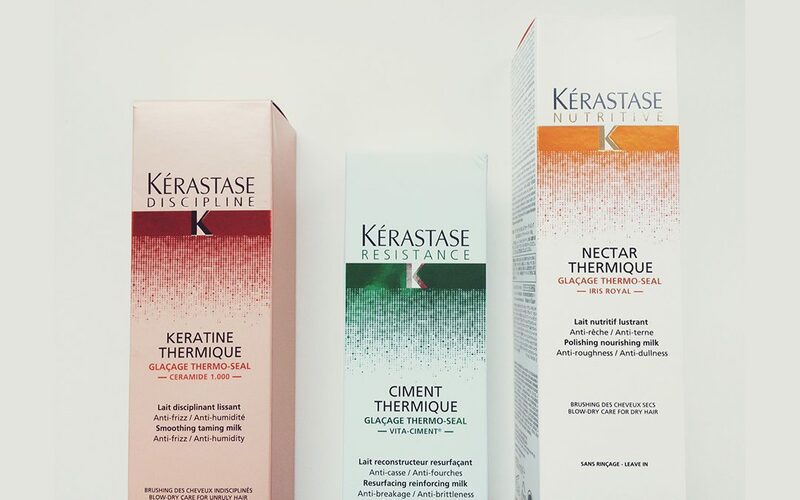 Our favorites this season are NEW and improved Kerastase Thermiques! The thermiques will not only protect your hair up to 450º, they will seal your hair and give it incredible shine! Looking for incredible volume and hold? Check out Kerastase Mousse Bouffante. It will give you strong hold without being stiff, and it is great for our clients with fine hair, looking for long lasting volume! 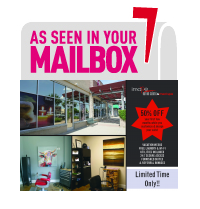 Schedule an appointment today with your Image Nation Stylist to evaluate your hair care needs!